Ah, a new year. An opportunity for fresh starts and tackling those put-off projects head on, and where better to start than at home? Property is continuing to prove its worth, what with pension schemes slimming down and the uncertainty of our economic climate, so improving on it is always a good idea. With that in mind, we spoke to the experts (Paul, Stuart and Olly) at Spice Home Improvements to discuss the latest and greatest home improvement options. 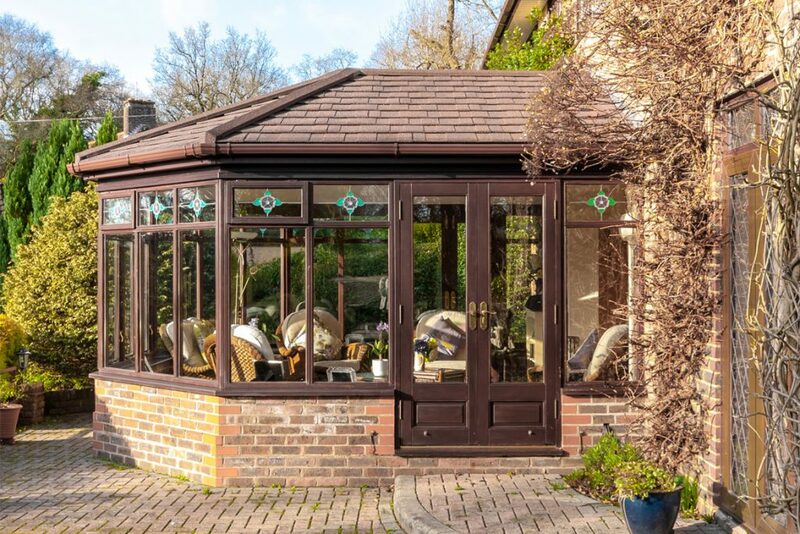 Conservatories have been a go-to for homeowners, desperately seeking more space and a little connection to the beautiful outdoors. The problem however, is that the typical glass and polycarbonate roof can’t handle the average British weather—in the summer they’re too hot and in the winter it’s just too cold. In an effort to make your conservatories better insulated and more efficient, Spice Home Improvements offer a ‘Conservatory Roof Replacement’ service. What are you replacing the old roofs with? The original structure (from the top of the window frame down) is retained, whilst the old roof is swapped with a fully insulated state-of-the-art replacement system, fully compliant with Building Regulations for your peace of mind. 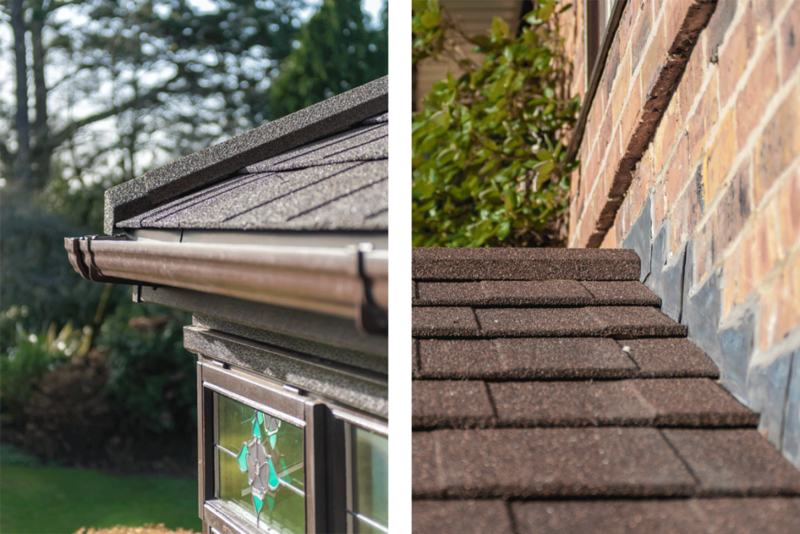 It is made from a lightweight, durable material and finished in your choice of composite tiles and colours, fully insulated and completed with new guttering and fascia. How does this change the conservatory? It becomes a room you can actually use again. With a fully plastered ceiling, the space looks totally transformed and the customisation is unlimited; skylights, new electrics and other special design features, even external lighting. More than just aesthetics, this room now becomes a place of multiple new uses; an open plan kitchen/dining space, playrooms, additional living areas—whatever you want it to be. 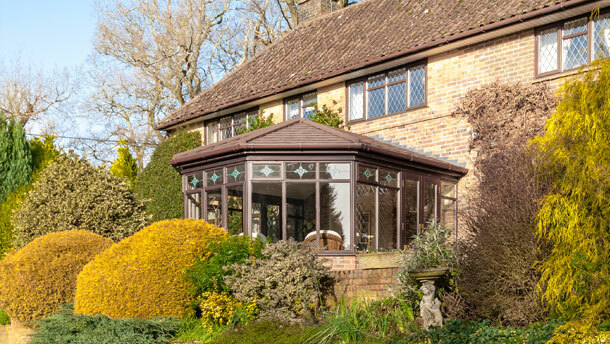 What are the benefits of replacing your conservatory roof? Most importantly, you are regaining the use of that space all year round. Whatever the weather you maintain control of the temperature with the security of it’s fully insulated barrier. On the same note, with new more efficient insulation it will be warmer in the winter and cooler in the summer. It is 100% waterproof and built with durable materials, meaning little to no maintenance is required with a 40+-year life expectancy. Finally the transformation that this roof gives will make your conservatory an entirely new space, adding further value to your home. This is the hassle-free answer to your need for extra space. 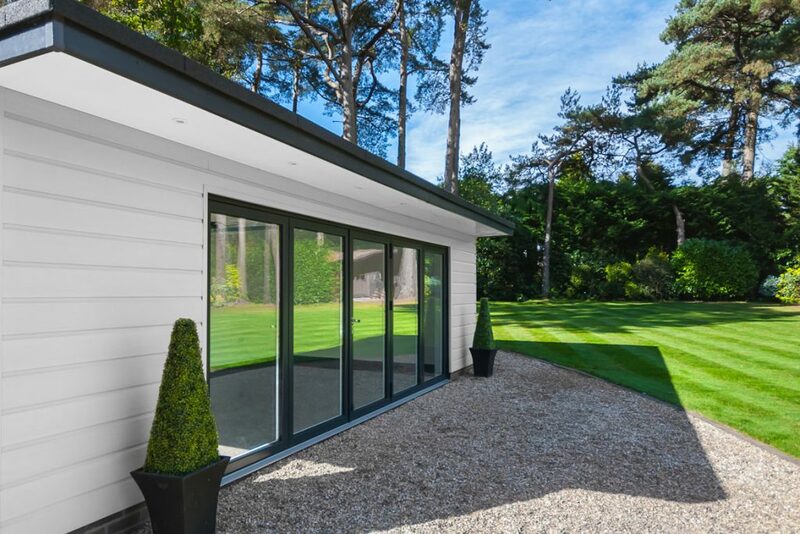 These state-of-the-art Garden Rooms provide the comfort and quality of an extension, without the colossal cost and waste of your precious time. There are two categories: ‘Composite’ and ‘Bespoke’. The Composite are those with a range of pre-determined dimensions and features made from recycled plastic and bamboo, ideal for someone looking for a super quick turnaround. Then there’s the bespoke option, made entirely to your unique specifications, within the relevant building regulations. 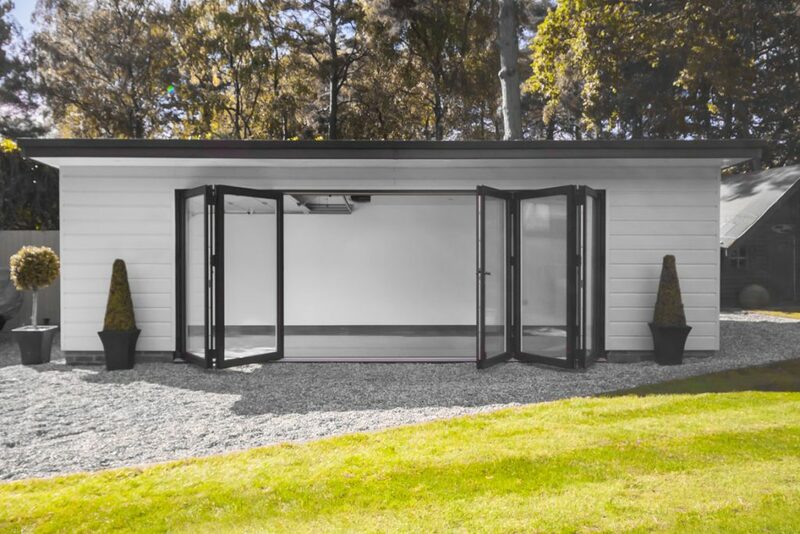 These structures are water-tight, fully insulated and fit with all the bells and whistles – perfect for all kinds of use: home office, storage, playroom, gym and additional entertaining space – you name it. With the bespoke option, how much can be customised? Everything. The type of doors and windows, the lighting, the electric points, the colours, finishes – it’s yours for the making. What planning is required for a Garden Room? Absolutely nothing. That’s the beauty of these amazing structures. Due to their nature and the way in which they are built, planning permission is not required. In the rare case that the land or wildlife surrounding it requires special permission (e.g. tree conservation regulations) then you would consult with the relevant authorities, but fear not, every step of the process is handled by the Spice Home Improvement team, so the pressure is off. The structures themselves take little time at all. Ultimately it all depends on the foundations. Once the base is perfect (i.e. levelled) the buildings then take a maximum of a week to erect, and can often take merely a few days. Spice Home Improvements are all encompassing home improvers, who cover everything from garden rooms, conservatory roof replacements, extensions, composite decking, and resin driveways. With a “nothing is impossible” attitude and their years of combined experience—as well as their trusted trader status—you can rest assured you are being looked after by the best of the best.